Google rolled out Android’s August security update earlier this month for Nexus devices, and now, HTC is too rolling out the August security update for its smartphones – HTC A9 and HTC 10. Just like July, Google rolled out two security patches this month as well, one dated August 1, 2016 whereas the other dated August 5, 2016. The August 1, 2016 security patch addresses software vulnerabilities whereas the August 5, 2016 security patch addresses vulnerabilities in Qualcomm components. 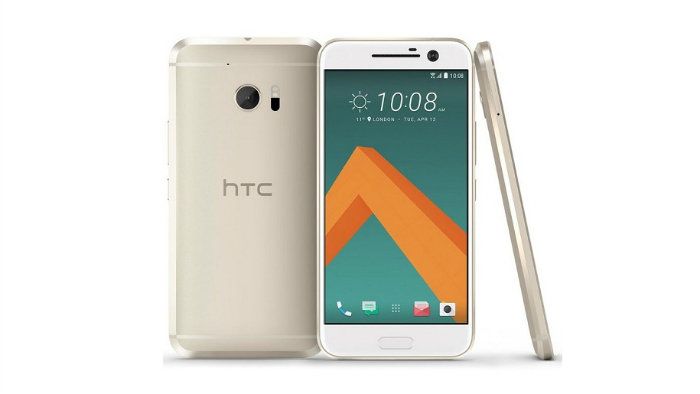 The security update is being rolled out to the unlocked variants of HTC A9 and 10. The last security update that was rolled out by HTC came with June patch and the Taiwanese company skipped the July patch altogether. However, Mo Versi, VP of Product Management at HTC has said that they have included the July security patch with the August patch. If you are using a carrier bound HTC A9 or 10, then it might take time before you get the update. However, if you own unlocked variant and haven’t got the update notification yet, you can check for it manually by going to the Settings menu of the device. 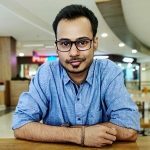 The August patch also fixes three of the four vulnerabilities of QuadRooter, hence, it’s important that you update your HTC A9/10 as soon as you receive the update. By the way, which security patch do you have installed on your smartphone?